Book an MOT Test today using our instant online booking system. Enter your registration, get a live quote and book a date and time at your convenience. Quickfit Services is a garage located in Leigh-on-Sea in Essex, providing a wide range of services from MOT testing and servicing to general repairs. Our technicians have many years of experience in the motor trade and have acquired a vast wealth of knowledge along the way. When you bring your vehicle into Quickfit Services you can rest assured that you are being subject to nothing but the best standard of service - We never let a customer walk out of our doors without being fully satisfied with the work that’s been done, and it’s through this ethic that we’ve acquired our stellar reputation in the Leigh-on-Sea area. 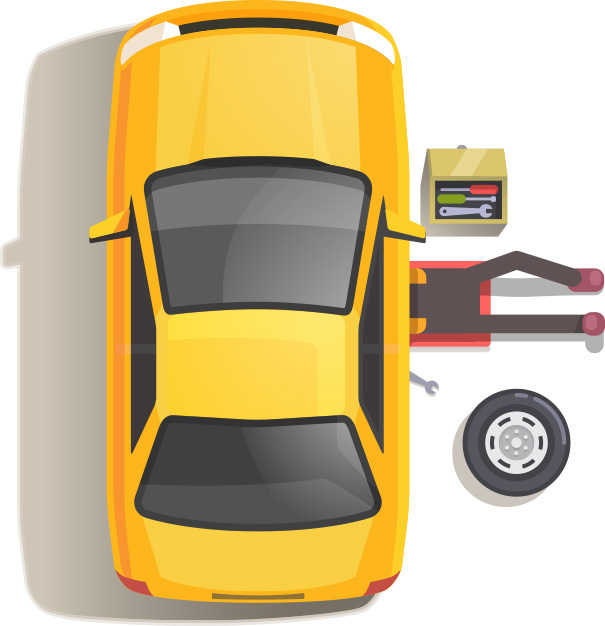 Book an MOT for your car from only £45 when you book online. Book your Air Con service today with Quickfit Services using our live online booking system. Book your vehicle in for a diagnostics test today for the price of just £55.20. Book online today!